Did you know that June is National Zoo and Aquarium Month? That makes this month the perfect time to head to your local zoo with the kids! I remember how much I loved the zoo when I was younger. There were days I would beg to go. Where I grew up, there was a tiny little zoo near a park and an Army Reserves building. All of those animals were outside, so the zoo closed during winter. I'm not sure where the animals were kept then. Anyway, it was super tiny, but I loved seeing the animals. You had to be careful not to get too close to the fences. An ostrich tried to nab a friend's belt once. Oh and we used to feed hot dogs to the wolves. Yeah.. it was a small town zoo. 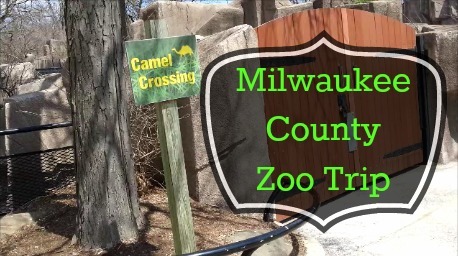 Now I live near a BIG zoo – the Milwaukee County Zoo! There are a lot of animals, exhibits, and shows. We tend to visit a lot of the same animals each time, but it is totally possible to spend the day there without doing and seeing everything. We went last weekend, where I took polar bear and elephant pictures. Thanks to Google Plus's new autoawesome feature they were made into animated gifs! Some where between “growing up” and having kids, I wasn't quite as excited about trips to the zoo. Brian and I went probably once a year while kidless. Now that we have kids? We go several times a year. (Which is why we now have a Milwaukee County Zoo Pass.) It's so much fun again when you experience it with a child… especially a child interested in animals. This year has been the most fun so far because Rissa is more engaged with looking at them and pointing them out. She makes requests to see animals she learns about on Go Diego Go!. Only problem is now she's complaining about the stinky ones. Ah well, this summer we will continue to visit and we plan to see a few shows. We've yet to take the kids on the train, but Rissa definitely wants to ride the carousel again. We won't be hopping on the Sky Glider though. I'm scared of heights and cannot go on it ever again. 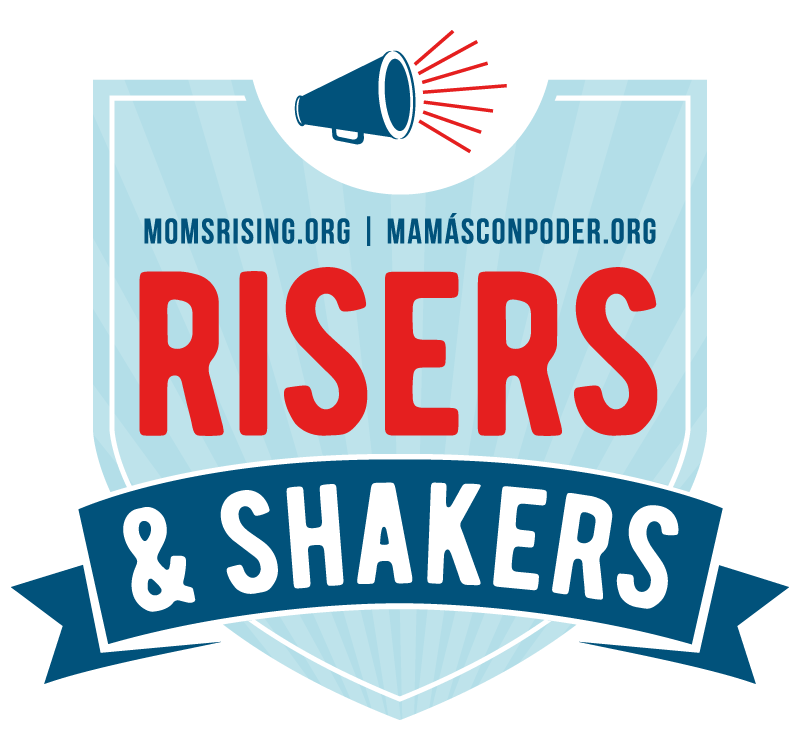 Wondering how to get your kiddo to cooperate when it's time to leave? I know it can be really upsetting to kids to go home. They are often tired and/or hungry by that point and more likely to be resistant. We always visit the Family Farm section last (unless behavior warrants leaving sooner). There are a few farm animals to look at, goats to feed, a playground and ice cream. We let Rissa run around on the playground, then see the goats, and then we can add in ice cream and/or carousel then home. She's kind of learned those are what we do at the end of a zoo outing, plus they are all pretty fun things. For us it is easier than deciding at some other location to make the trek back to the exit. The side path from the Family Farm goes past the carousel, train, shops and then the exit. What's your favorite thing about visiting the zoo? We have a zoo membership to the MCZ, so we go a lot! We took our baby for his first zoo trip a few weeks ago and had a great time. The membership with a very little one works out very well, we have no worries about having to leave early. I am looking forward to petting the rays! Baby is too young to do it, but he and Daddy can watch Mommy pet them. Lol! Yes! The sting ray and shark exhibit looks cool. I want to see it on our next trip.